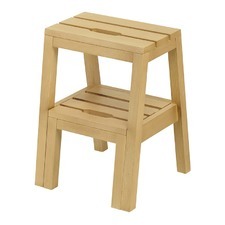 Temple & Webster’s range of stools offers something for every occasion. 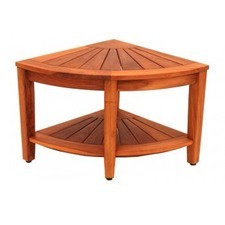 From the humble island bench, to elegant elevated dining, to a beautiful home bar – we have the style to suit your décor. 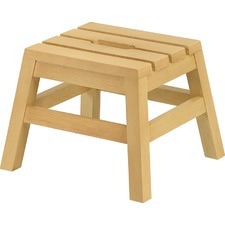 If you add just a little bit of imagination, stools can be used in other ways too, acting as bedside tables, or a coffee table when placed beside the sofa. As testament to their functionality, we’ve even seen them employed as a spot to display a pot plant or host a lamp. 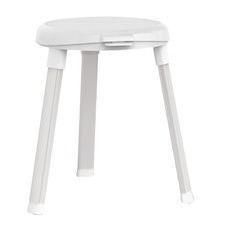 More casual than many of their counterparts, the stool is versatile because it needs no fixed position in the home. It’s easy to pull out when extra guests arrive or move from room to room when boredom strikes. Plus, stools are true saviours when it comes to small space living. Temple & Webster’s collection includes costal and country styles, as well as modern, industrial and mid-century designs. 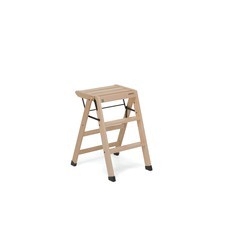 There’s a wide range of heights on offer, and you can choose from sturdy backs or backless, arms or armless, steps or sleek open-legged designs. 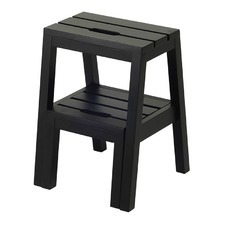 You can also save big by buying your stools in sets of 2 or 4.